Lansing Tower is a premier mid-rise apartment community that has been purchased by Princeton and will be undergoing major in...terior and exterior renovations. Featuring large studio, one, two and three bedroom apartment homes, Lansing Tower offers exceptionally large and spacious apartments with unique amenities and spectacular views. 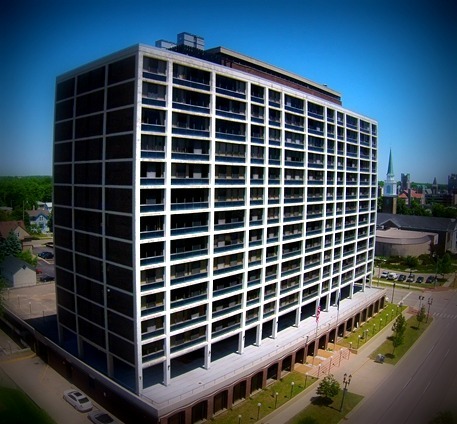 Located adjacent to Michigan’s state capitol complex and within walking distance to The Capitol Building, Supreme Court Clerk, Michigan Historic Museum, Cooley Law, Lansing Tower is surrounded by entertainment, shopping and restaurants in the heart of downtown Lansing.